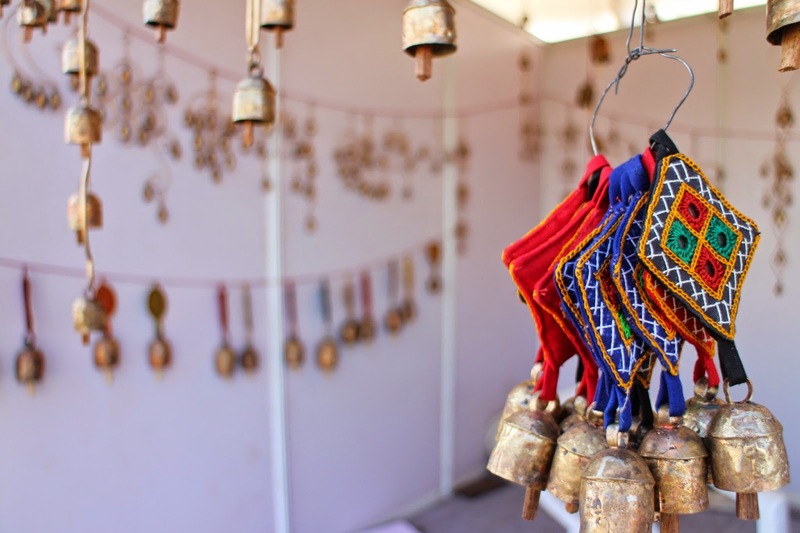 Kutch is considered to be a haven for numerous handicrafts, which are carried on from generation to generation. The traditional basis of its prosperity has been its foreign trude in various handicrafts. The artifacts of Kutch moved not only the length and breadth of the country but also in the overseas market. The main handicrafts of the district are embroidery of ethnic style, Patchwork, terracotta, pen knives and nut crackers. A brief description of the various crafts is as follows. 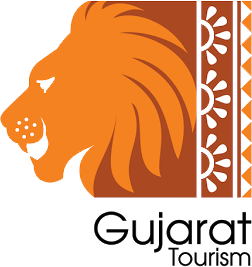 Check out Handicrafts Kutch, Kutch Attraction Handicrafts, Kutch tour Package, Kutch Handicrafts Gallery, Call our Toll Free No – 1800 233 9008 or Email us at akshartours@ymail.com for Kutch Attraction Handicrafts, Kutch tour Package, Kutch Handicrafts Gallery.